After reading a frightening book about all the reasons you shouldn’t drink Milk, I began hunting for some tasty non milk alternatives. 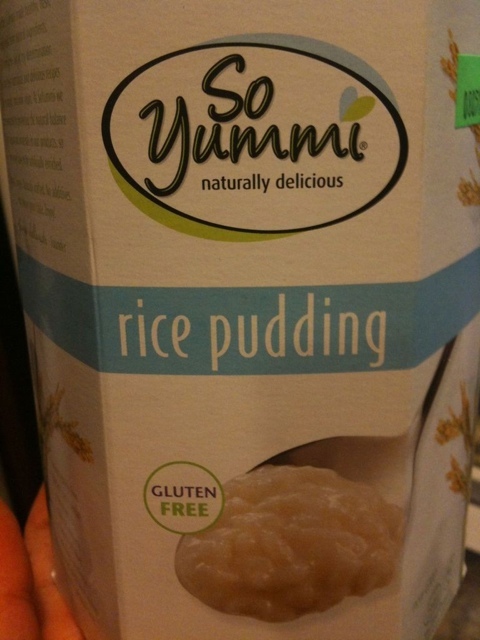 I found Soyummi soy rice pudding at Wegmans and am hooked. If the containers weren’t so hard to open I’d probably eat 3 a day. It’s just a tasty creamy healthier version of one of my favorite desserts. Simple, and delicious. Larabars were finally on sale at Shoprite, so I stocked up. Now that the world is paying more attention to chemicals and other partially hydrogenated junk, it surprises me that Larabars arent more well known. These things are awesome. Its got a list of ingredients you can count on one hand (sometimes two), and they taste ridiculously good. If you havent tried one, get on it. There will eventually be a post for everything that So Delicious makes, because everything is.. so.. delicious. This ice cream is my weakness. It tastes much pure-er than any coconut flavored ice cream, not terribly sweet – but very creamy. I eat about 1/2 of the tub in one sitting before I make my hubs take it away. 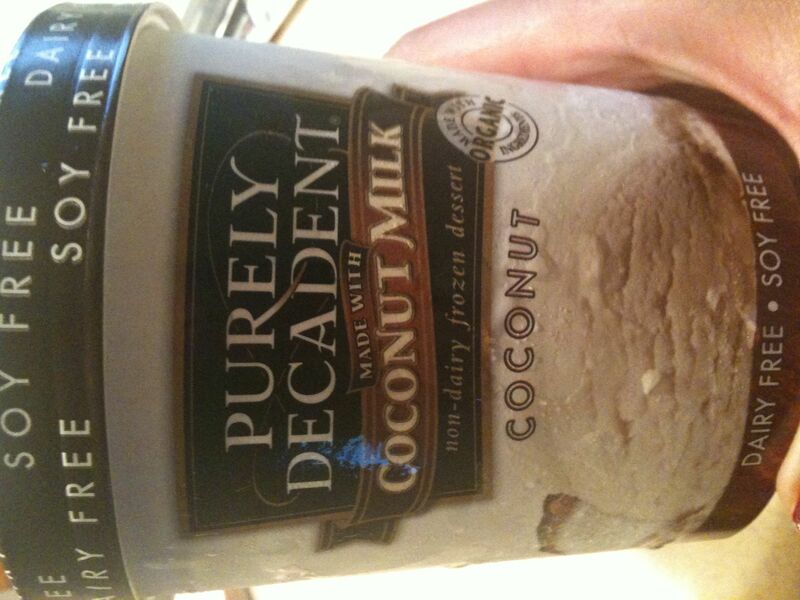 Great for the lactose intolerant, awesome for guys who dont want to eat soy. Ever better-er for people who LOVE coconuts. I love coconuts. Best top coat ever. 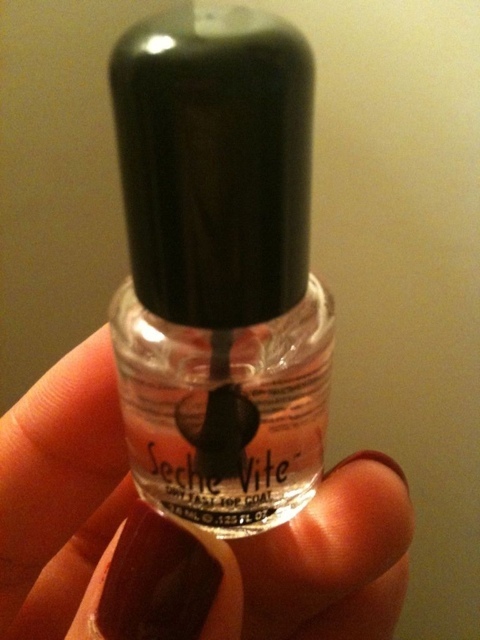 It bonds to the nail polish and makes nails super shiny. The only thing that takes getting used to is the thickness, try to use as few strokes as possible and get plenty on the brush when you dip. I did this on one half of my nails and went to bed. My other nails had tons of pillow fabric lines, the seche nails were perfect! Buy it at most beauty supply stores, you’ll be hooked.